Quilt memes and comics vary widely. There’s the Ryan Gosling “hey girl” variety or the Dowager Countess from Downton Abbey type or the ones that talk about hiding your stash from your husband (which make me cringe) or the iconic Mrs. Bobbins comics or so, so many more. 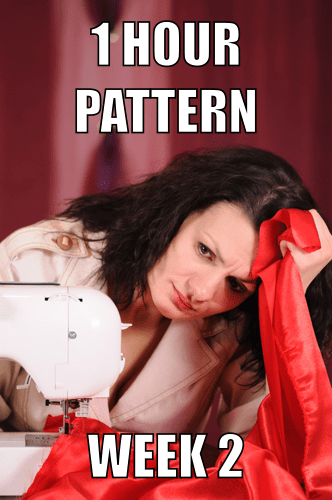 I’ve collected a few of my favorite quilt memes to share with you today.